TORONTO/2015, the Pan American & Parapan Games in July, will leave behind several government-funded legacy projects. 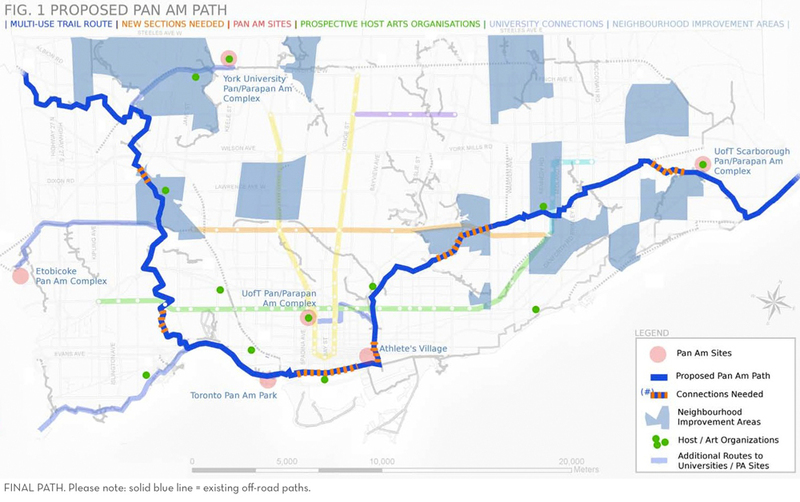 Among them – the Cherry Street YMCA, two state-of-the-art aquatic centres, housing for George Brown College students, the new Don West neighbourhood and park, as well as the 84-kilometre (50-mile-long) Pan Am Path, connecting the far eastern and western suburbs with the inner city. 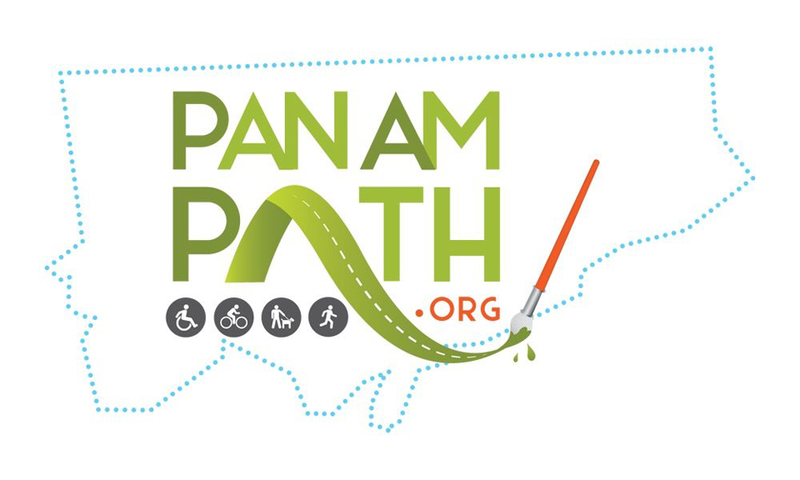 The Pan Am Path connects existing trails from the Claireville Reservoir, to the Humber Valley, Exhibition Place, the downtown waterfront to the Distillery District, West Don neighbourhood, up the Don River to Taylor-Massey Creek. 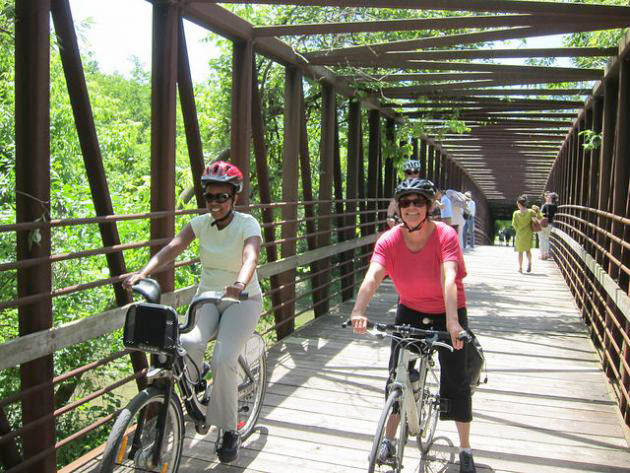 The Path also branches off east, through the Gatineau Hydro Corridor, through Scarborough, Highland Creek, into Pickering, and back to the Lake Ontario shoreline.